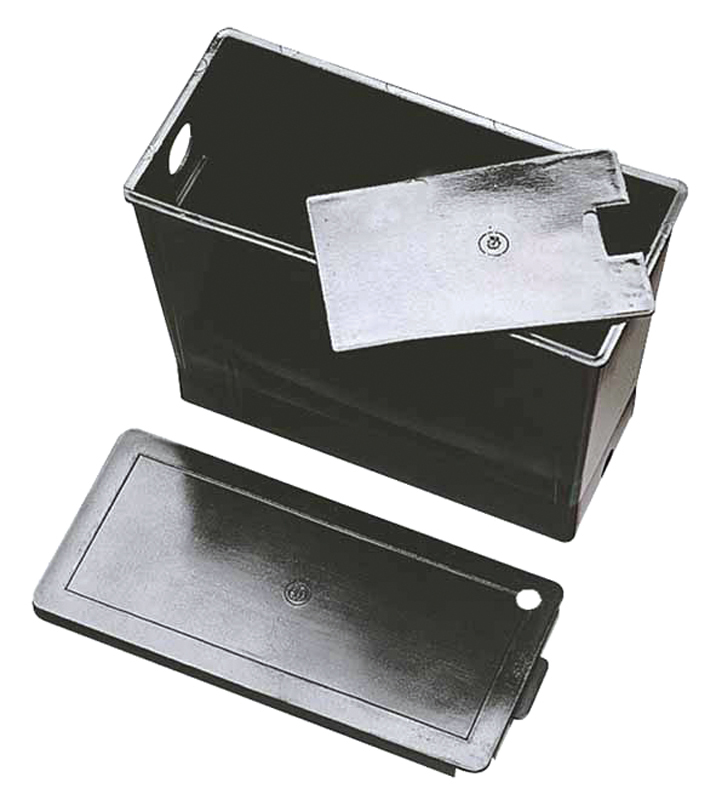 Float tanks are to be used with stationary, electric pressure washing equipment only. Many pressure washer manufacturers still install float tanks and float valves on gas engine, mobile equipment. We recommend that if your pressure washer is mounted on a trailer of truck that you remove the tank and valve and re-plumb your pump directly to a water tank or install a garden hose fitting on the inlet side of the pump so it can be ‘force feed’ with city or well water. 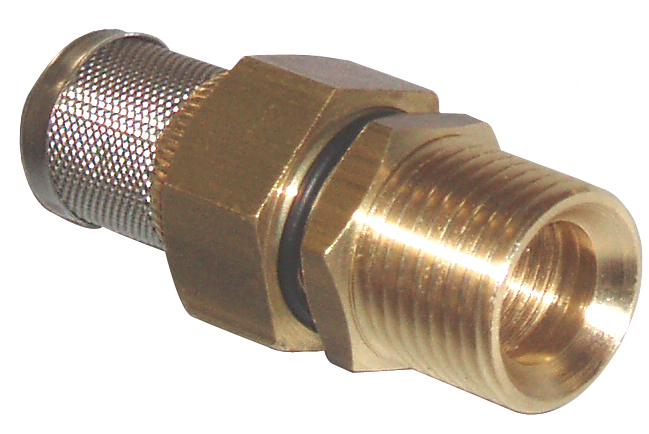 Hudson float valves are overflow shut off valves that are typically installed on water tanks that feed gas engine pressure washers used by professional contract cleaners. Not to be used on float tanks. 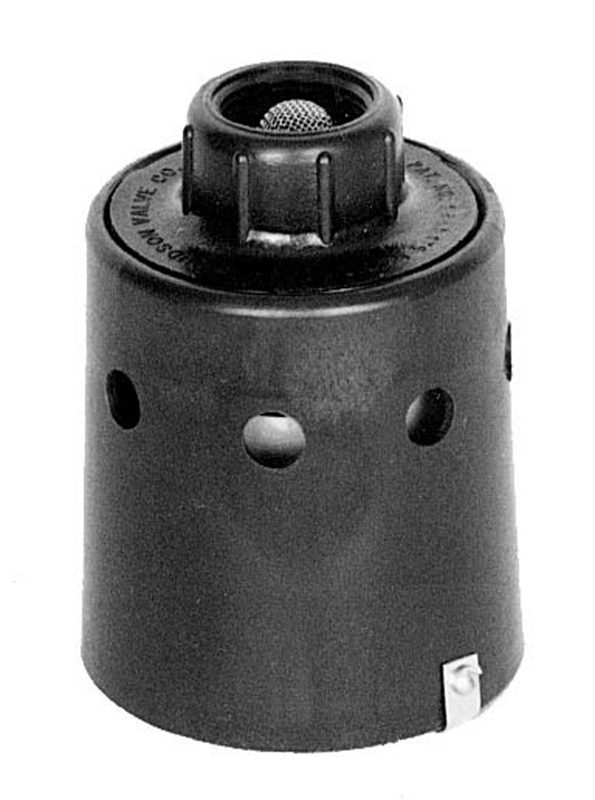 This 3/4″ valve would be used in conjunction with the float tanks found on this page. Neither this valve or the float tank are recommended for mobile equipment. Use on electric stationary pressure washer only. This valve would be used in conjunction with the float tanks found on this page. Neither this valve or the float tank are recommended for mobile equipment. Use on electric stationary pressure washer only.